When you first start out planning your dream day, wedding insurance is probably not the first thing you're going to think of, but considering it early on can save you a LOT of hassle later on. Insurance is probably the most boring subject I'll ever talk about. I'm not an insurance expert, and I don't enjoy shopping for it when the time comes, but it's a necessity for most of us at some point that we can't ignore. There's a few reasons why I genuinely believe in wedding insurance though, and working in the wedding industry, I hear a lot more stories than maybe those who don't. With the average UK wedding costing around £20,000 - £25,000 according to the Money Advice Service, so here are a few reasons why for such a small cost, it could potentially save your entire wedding day and an even bigger hole in your pockets. How much is really in your control? 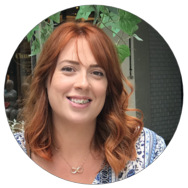 You're the one doing the organising and deciding what suppliers to use for your wedding, but how much of what they do is in your control? Can you control whether or not your venue burns down the day/week or month before your wedding like this venue unfortunately did? Can you guarantee your venue won't go bankrupt before your wedding and cancel your entire day? Can you guarantee your dress manufacturer won't go bust, as did Alfred Angelo recently and left thousands of brides without a dress. Can you guarantee your DJ didn't have too many drinks the night before and couldn't make it to your wedding? Some of these may sound extreme, but they've happened very recently, and we hear of suppliers not turning up at least once a month. If you can't guarantee any of the above, then wedding insurance is likely a good idea. A bride of ours had her wedding booked for Patshull Hall back in 2013 when they went into administration and closed the doors. She was left high and dry by the venue, and only because of her wedding insurance was she able to rearrange and not be out pocket. Can you afford to pay for things twice? Wedding Rings are expensive. Do you want to pay for them twice? This is a silly question really, but even if you could afford to pay for everything twice... would you really want to? Making sure you're covered will give you peace of mind. If something breaks, get's damaged, lost then although you may still have the hassle of claiming and re-arranging things, you know you aren't going to be left with a huge bill. Isn't it a hassle to arrange? This was the main thing that initially put me off trying to arrange the insurance, however i found it quite simple to do. 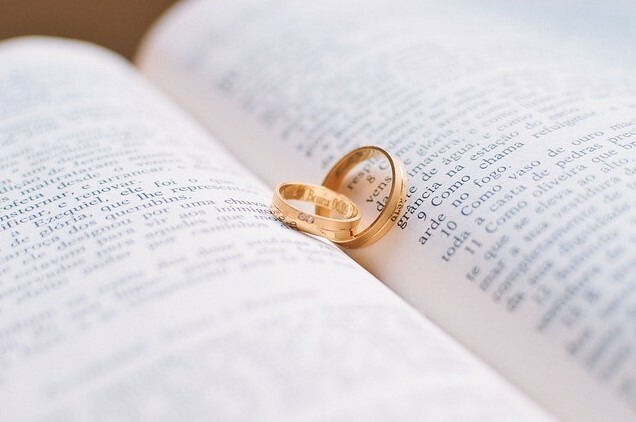 Most wedding insurers aren't featured on comparison sites, so you'll need to do your own research, but there aren't THAT many to choose from unlike car or home insurance where there are hundreds to choose from. Will your venue even let you get married without insurance? Many venues now won't let you book your venue unless you have wedding insurance in place, and suppliers such as DJ's, magicians and bands etc also need public liability insurance like at Pendrell Hall. Typical things wedding insurance policies cover. 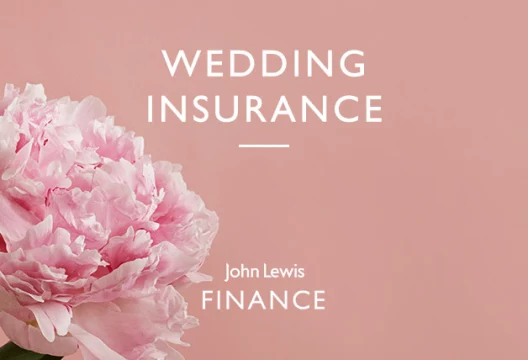 Most wedding insurance companies such as John Lewis will cover cancellations, and depending on the level of cover you choose, depends on how much they will pay. A policy costing around £20, may cover you up to around £2,500 to re-book elsewhere, whereas a higher premium will give you more cover, with some policies covering you up to £65,000 just for the venue. This can cover you if one of your suppliers fails to turn up. While it can't help with the stress, it can reimburse you anywhere from £1,000 to £35,000 depending on the level of insurance you take. If you've paid deposits that are irrecoverable, then your policy should cover this. Whether your vintage Daimler won't start because it's a cold and frosty morning (or the chauffeur forgot to fill it up) or whether your horse drawn carriage is missing a horse, most wedding policies will cover you for the failure of transport, so if you need to take ataxi or the bus, the cost will be covered, as well as reimbursing you for additional costs incurred. Many suit companies will try and sell you their own additional insurance, or tell you that no other insurance is any good. This is not so, as Wedding Insurance will cover the complete cost of the repair or replacement of the suits if damaged to that extent. Check your policy of course. This is the one that I always hope never goes wrong for anyone. No one wants their photos to disappear, although with everyone owning a camera phone, at least you're likely to still have some snaps from the day. You can get cover for up to £22,000 for your photography and videography, so if something else goes wrong on the day, you're covered to get photos retaken with some policies. Most policies can cover you for the loss of gifts down to accident, fire or theft while you or someone is looking after them. 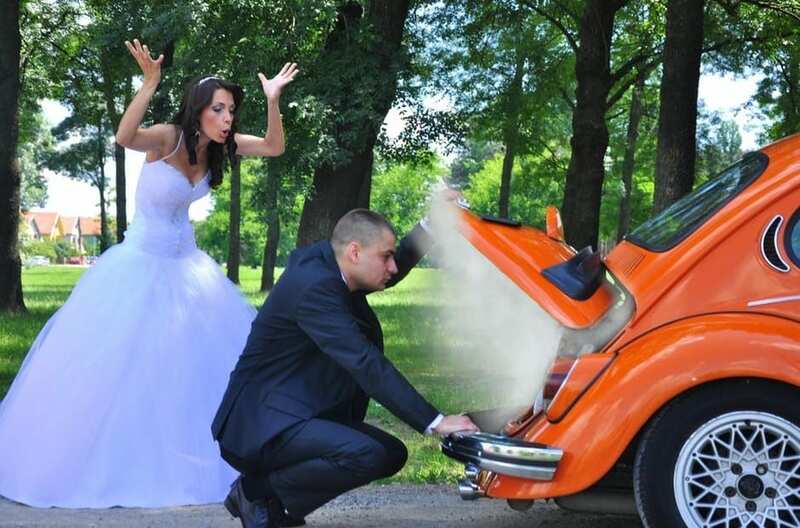 "Wedding Plan" insurance for example covers you up to 24 hours after the wedding in some cases. Do we need to say more? We know how expensive these can be, and if your best man has had a few too many the night before... anything could happen! Wearing a big dress that you're not used to could cause accidents. This covers much worse cases too, but I don't need to say too much there! Most policies will have you covered for injury and beyond. There are often additional upsells, such as marquee cover or sword cover (not sure what that does). Shop around and check with your venue as to what they already have covered. You don't need to buy a policy with a high premium if there's no need. Average Wedding Insurance Policy Cost? You can get cover for around £11 and pay up to £120, of course depending on the cost of your wedding. But for an average cost of £40 (we paid £38 for ours 3 years ago) it will give you a lot of peace of mind knowing that everything is covered. For the small cost of wedding insurance compared to the entire cost of your wedding, I personally recommend getting wedding insurance. John Lewis come highly recommended and we used them on our own wedding day too. Arranging the cover was easy, and took a load off our minds too. It's just a weight off your shoulders knowing that if you break something that's hired, or the venue or suppliers cancel, you're not going to be out of pocket. 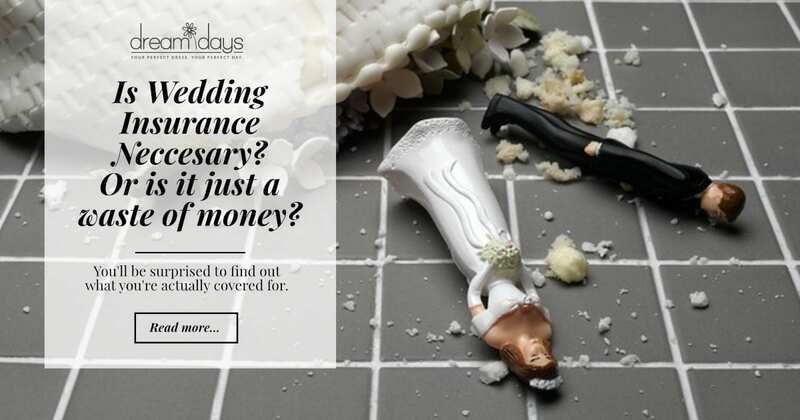 Have you claimed on insurance for a wedding? Or do you wish you had it because something went wrong? Let us know in the comments below.